Flightpath November 2018 - January 2019. You want bombers? Here you go! 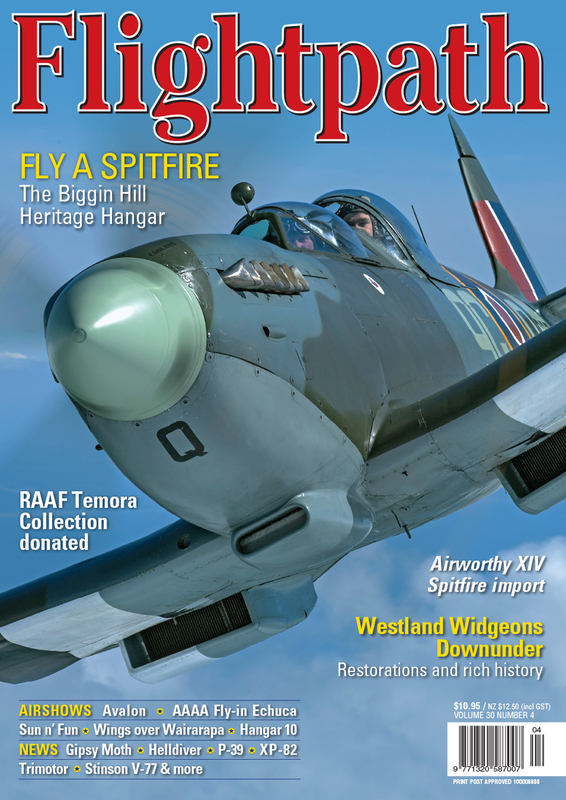 The November 2018 - January 2019 issue of Flightpath is loaded with stories of the big birds that fought the war in the air. From B-17s and Lancasters to B-24s and A-20s, Flightpath has it all covered. There also plenty of news on warbirds and antiques and great coverage of the best air shows from around the world. 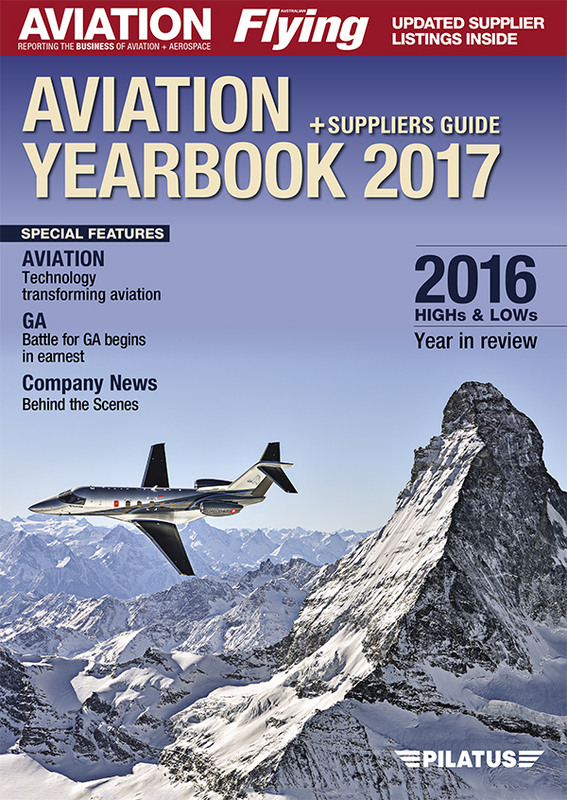 And on the cover is a brilliant José Ramos image of an aircraft familiar to us all: B-17 44-83546 that played the role of Memphis Belle. Here's a run down of what's inside. Popularly known as "the movie Memphis Belle" due to its starring role in the 1989 film, the B-17 is now part of the National Warplane Museum. Editor Rob Fox lays out how it got there while José Ramos presents some stunning aerial images. The Swamp Ghost has captured the imagination of many a historic aviation enthusiast. After spending decades in a New Guinea swamp, the B-17E now sits in a museum in Hawaii. Bruce Gamble and Andy Wright outline its impact on the historic aviation scene. The appearance of the B-17 in the Pacific was the genesis for the first Japanese night fighter. Michael Claringbould details how the new technology was trialled with deadly effect against Fortresses over Rabaul in mid-May 1943. Ken Delve, a Trustee with the RAF Heraldry Trust, continues his look at the contribution made by the RAAF squadrons that served with Bomber Command and the ongoing project to officially preserve their heraldry. Everyone has to start somewhere, but for the Liberator-equipped 90th Bombardment Group (Heavy), the best-known and most successful bomb group of the Fifth Air Force, and renowned for its "Jolly Roger" tail insignia, it couldn’t have gone much worse. Bob Livingstone describes the night when just about everything went wrong. The world’s largest private collection of airworthy golden-age aircraft is for sale. Editor Rob Fox spoke to Greg Herrick, owner of the Golden Wings Flying Museum, about his passion for the classics. Luigino Caliaro visited the Lone Star Flight Museum in late 2017 and found a community-minded, world-class historic aviation organisation that, several years earlier, may not have seemed possible. The Douglas A-20 Havoc series served throughout the Pacific conflict from April 1942 to the end of hostilities. Michael Claringbould showcases the type using a collection of rare photos, many never before published. James Fairbairn gave his name to a RAAF airfield and will be forever, sadly, linked to Canberra airport. 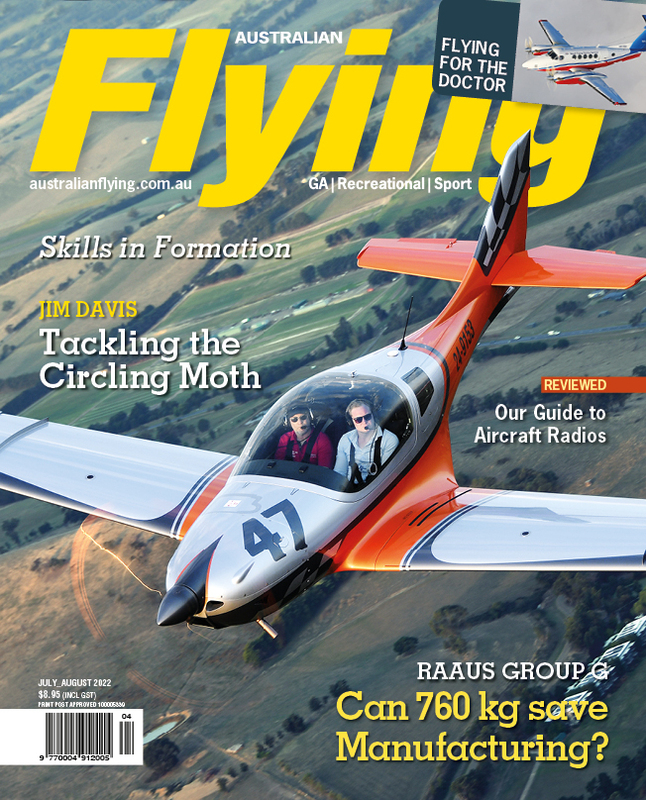 Neil Follett looks at one of Australia’s strongest aviation advocates. The Reynolds-Alberta Museum is one of Canada’s most significant collections of transportation history. Its extensive Aviation Collection spans the rich history of the country’s flying heritage. James Kightly toured the museum and the incredible array of aircraft in storage.